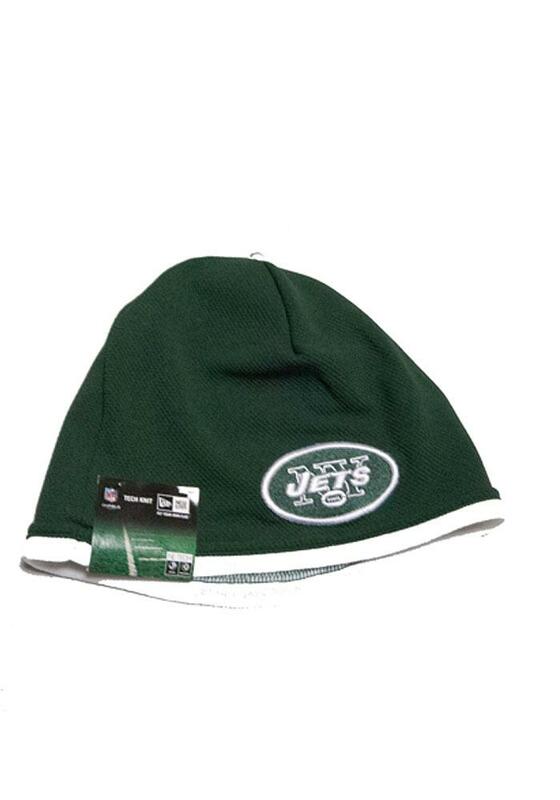 Show off your team pride and style in this New York Jets New Era Green Tech Knit Hat! 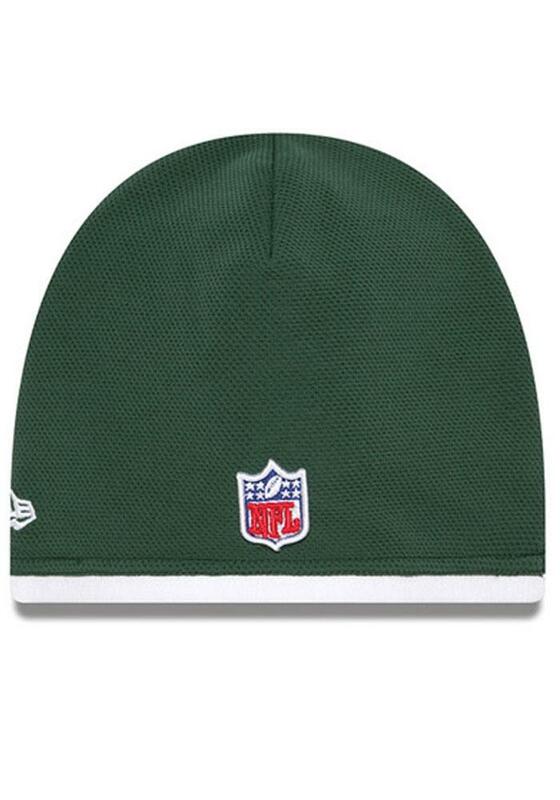 This New York Knit Hat features a team logo on the front, so now everyone will know how much you love your Jets. 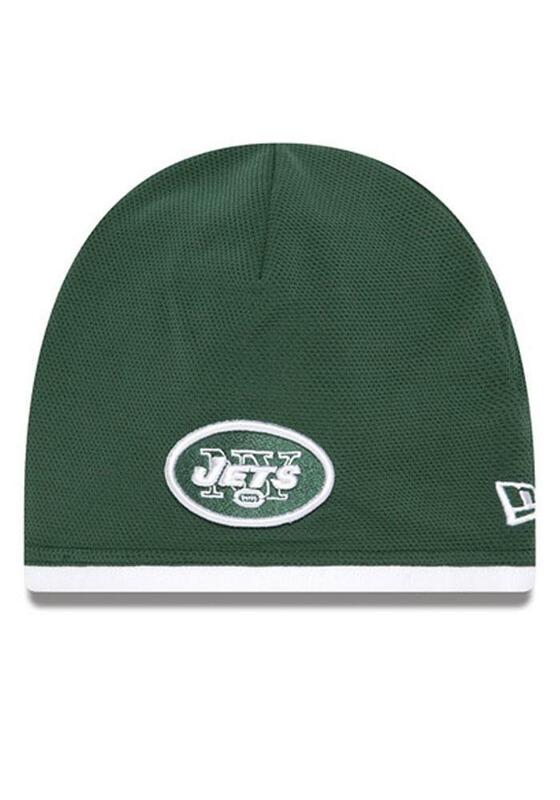 Go Jets!